Following tonight’s Celebrity Big Brother 2 finale, in which Tamar Braxton won, there was one other order of business: AFP. Otherwise known as America’s Favorite Houseguest, it was a chance to really see someone take away $25,000 just because America was rooting for them. 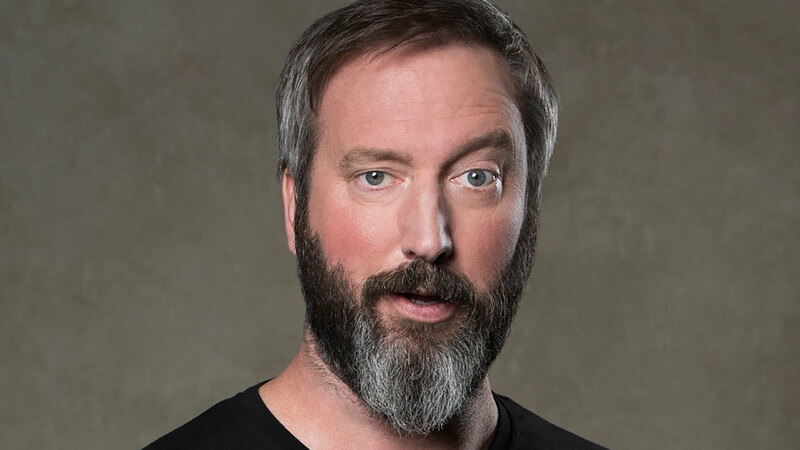 This was a prize that you could see coming a mile away — Tom Green, who really seemed to make the most of a tough situation for him at times. He won everyone outside of the house over with his humor and also his antics. He wasn’t a perfect player, but being America’s Favorite isn’t about being perfect. Instead, it’s about just finding a way to appeal to the public. Tom did that, and that’s why he got the prize. We are curious to see what this does for his career outside the game. Will he be able to find even more success for himself? We do want to see him get a big platform once more after having it so many years ago.